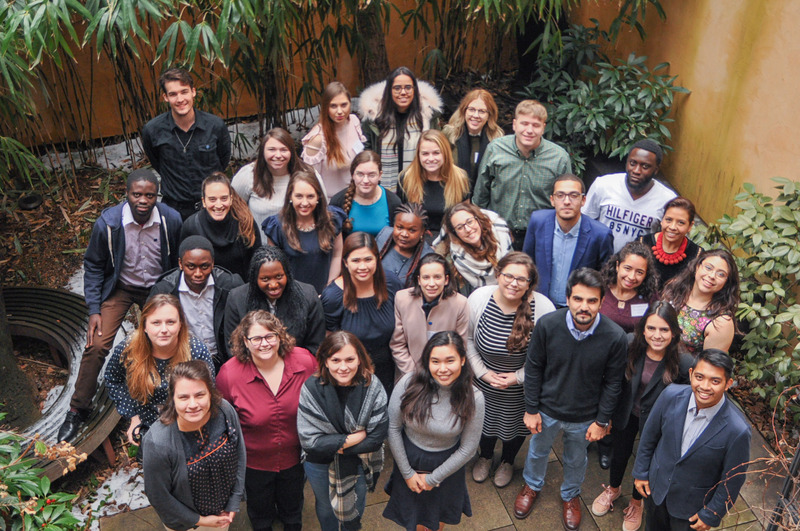 The International Solidarity Forum (ISF) has officially launched applications for its 16th edition, where certified WYA members will examine the theme “Good Governance and Human Flourishing”. As an annual training hosted at the United Nations and the WYA headquarters in New York, this much awaited event brings together members from all over the world to participate in lectures and discussions on international policy debates like Maternal Health, Sustainable Development, and more. 1) The chance to personally learn from masters of their field. 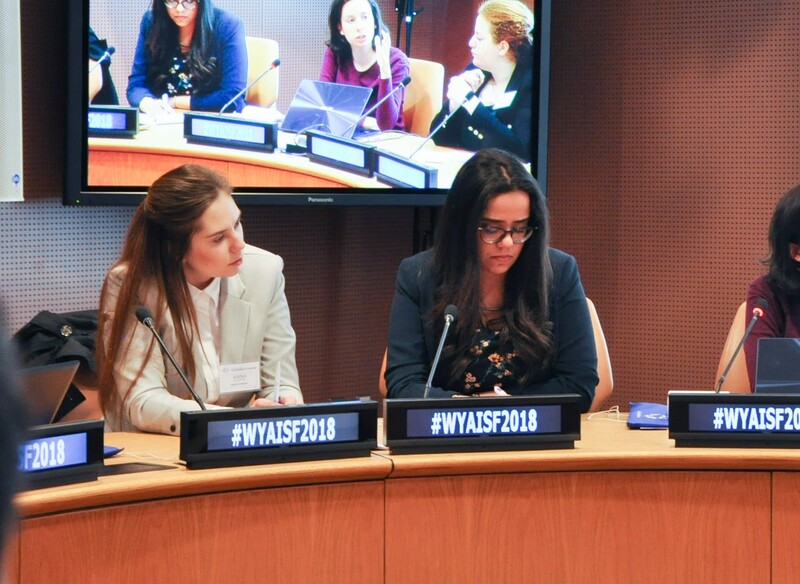 “It is one thing to read about it and research it, but it is a totally different new level when you meet people who have taken that to practice,” shares Balkis Chaabane, a Tunisian delegate who represented WYA Middle East in the 2018 ISF. 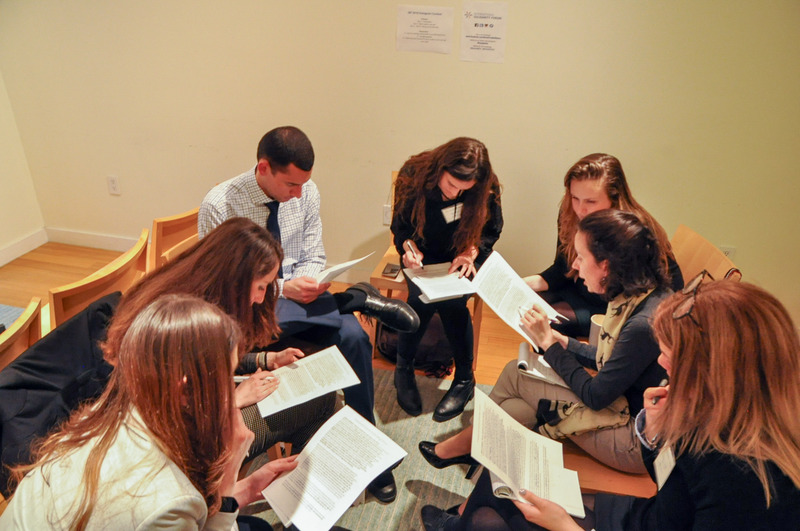 “My favorite ISF memory is the creation of (the) Declaration on Human Dignity and Bioethics. Participants were working on it for many hours. We were debating about appropriate and accurate ways to use every word, which we wanted to put in the Declaration. 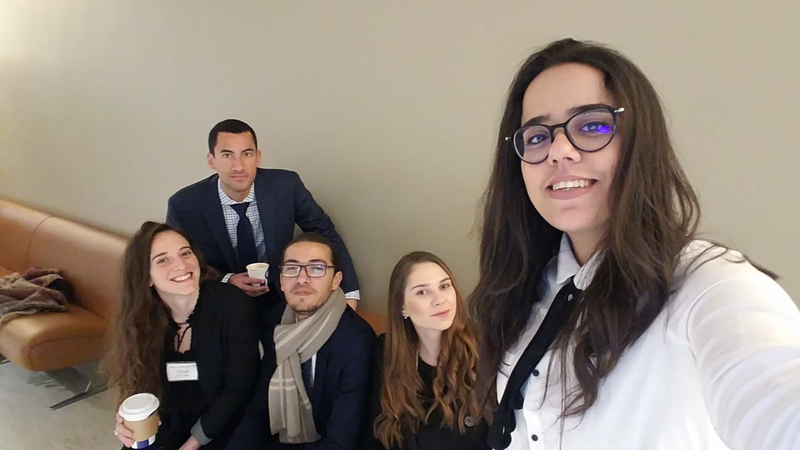 We were so passionate about the process, that we were even paying no mind to a snowstorm outside and pauses for rest,” muses Anna Kartoshkina, a Russian delegate representing the Europe region. Indeed, drafting a declaration is no easy feat. 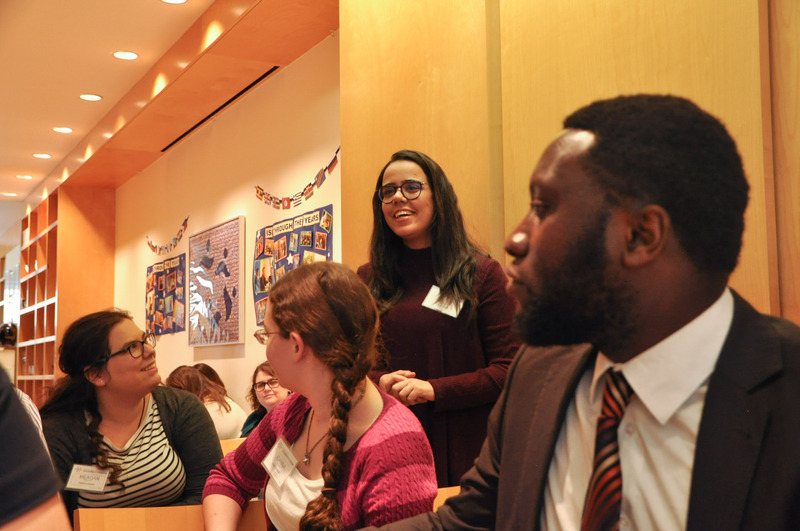 A WYA Declaration, which promotes the dignity of the human person, is essential in the arena of international law and foreign diplomacy since it represents the voices of young people around the world. “I value this experience on the ground that it is the best way to show how different we are, and how we collaborate together by keeping the same beliefs and mission,” Anna emphasizes. Not yet convinced to mark the International Solidarity Forum on your calendars? Well, we have more reasons for you on the 2nd installment of this series! Why not prepare your application in the meantime by clicking here?